Are you a fan of natural skincare? 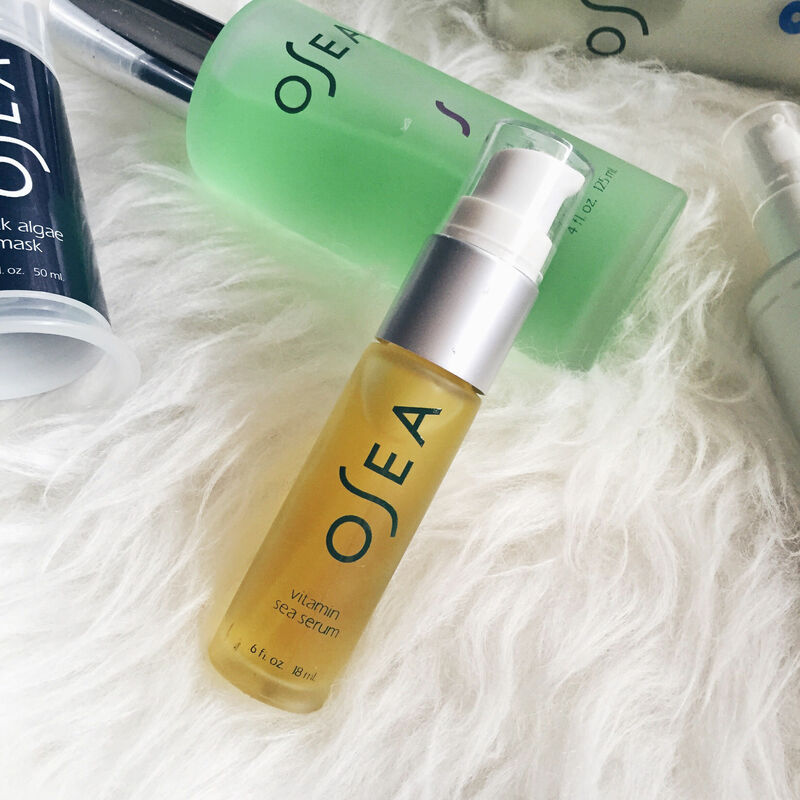 Then you’ll be happy to know about OSEA Natural Skincare Range which I will be reviewing in this blog post! 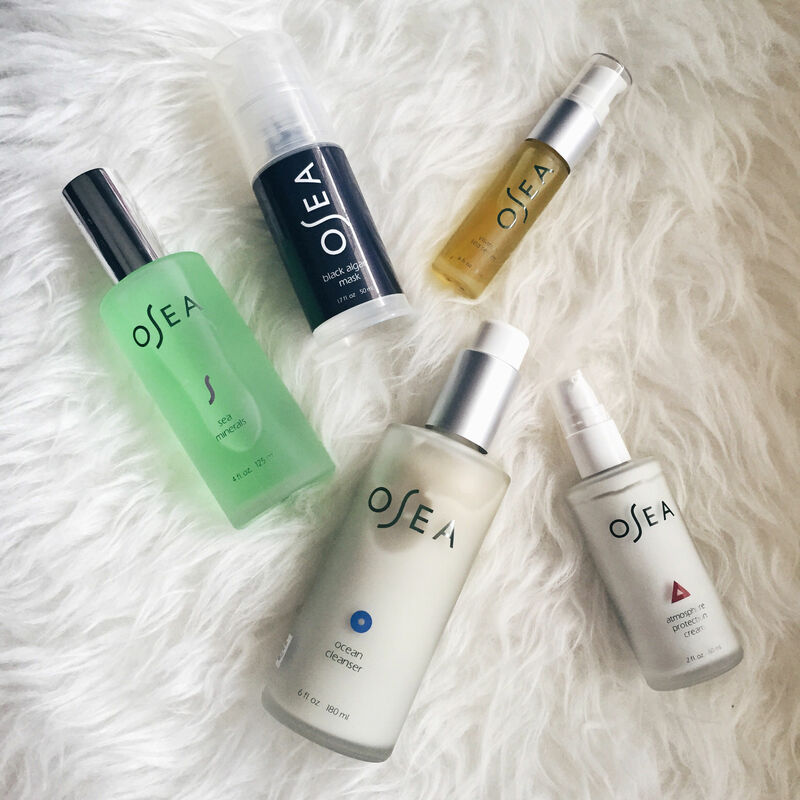 OSEA is an acronym for Ocean Sun Earth Atmosphere and founded by Jenefer Palmer, she created OSEA in tribute to her family’s holistic healing practices and belief that nature heals the body permanently and is quite popular with celebrities in the USA. You can read more about her interview with Urbanette here. 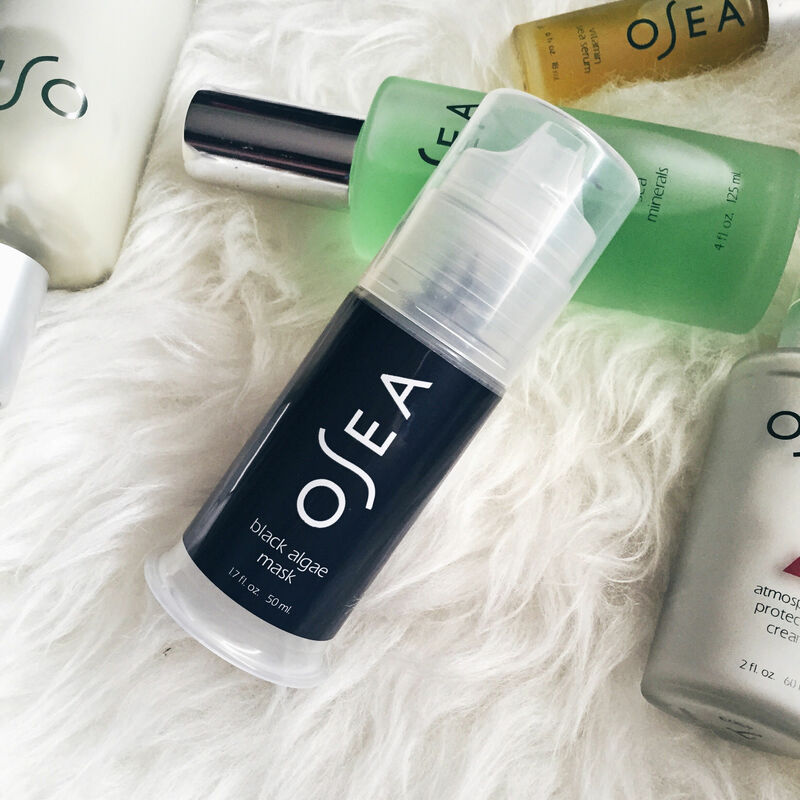 OSEA’s Ocean Cleanser, Sea Minerals (Toner), Atmosphere Protection Cream, Vitamin Sea Serum & Black Algae Mask. 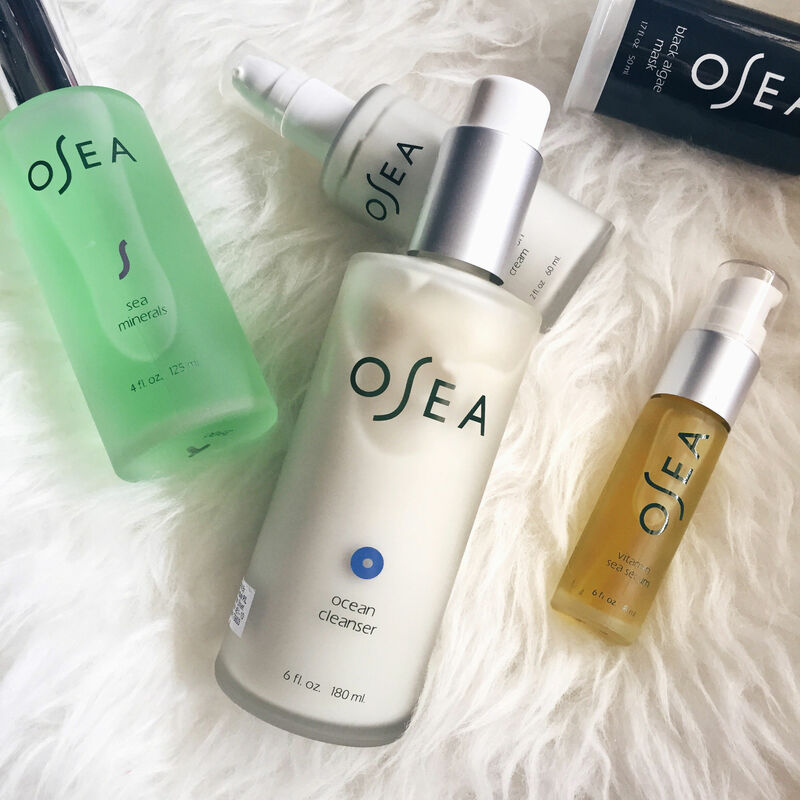 Beginning the skincare range would be OSEA’s Ocean Cleanser. This is my favourite product amongst the range as I love the scent of this cleanser which has a lemon-y/citrus-y scent that smells oh-so-refreshing! This cleanser is suitable for dry, normal & combination skin types, free of chemical surfactants and great for light makeup removal. Also pH balanced. 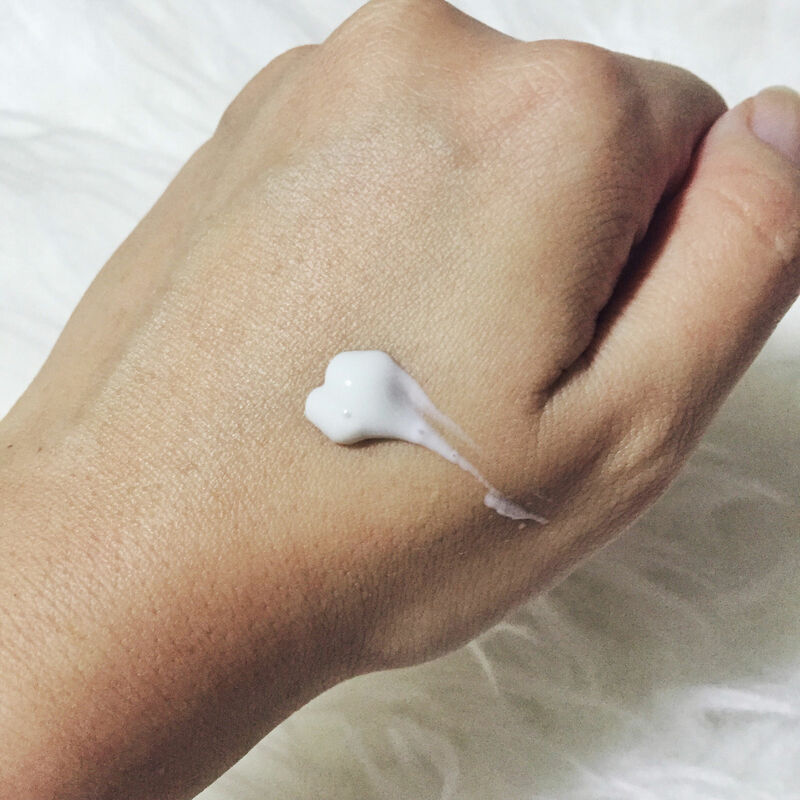 The OSEA’s Atmosphere Protection Cream when dispensed on the skin, is gel like in consistency and milky in colour. After spreading out, OSEA’s Atmosphere Protection Cream is rich and moisturizing, leaving a healthy, natural shine. 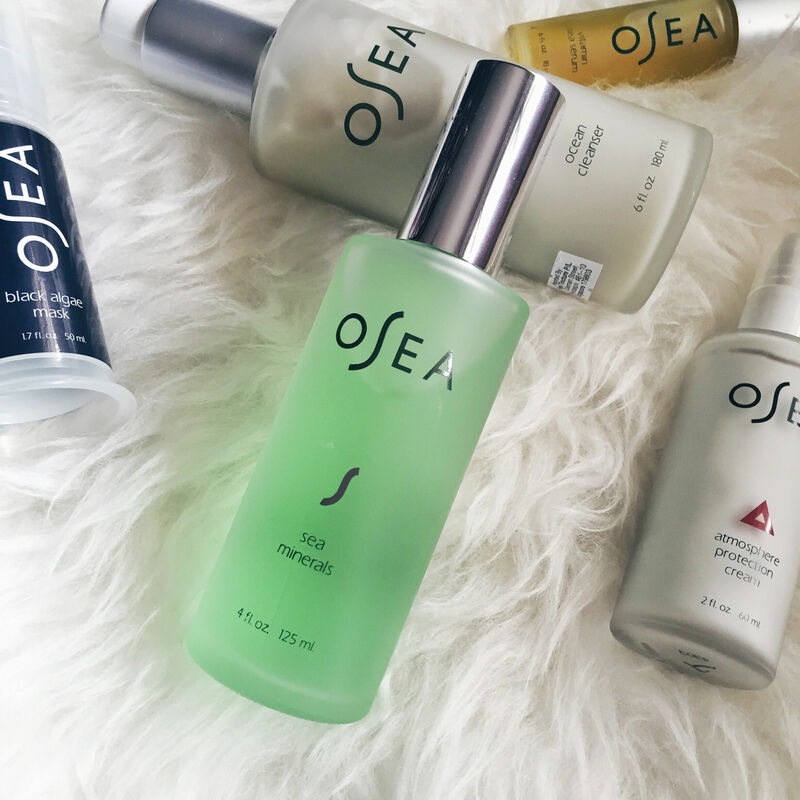 Next up we have OSEA’s Vitamin Sea Serum! This serum is touted to be an easily absorbed, potent serum that contains an anti-aging blend of seven organic seaweed extracts in a hydrating Hyaluronic Acid base. Packed with powerful antioxidants including Ferulic Acid, Turmeric, and Walnut Seed and Green Tea extracts, this serum will plump up moisture-depleted skin and restore a youthful glow. This is another favourite of mine in the range, I like this Vitamin Sea Serum for days when I feel that my skin is a little dull and needs a boost to look healthy and glowing. 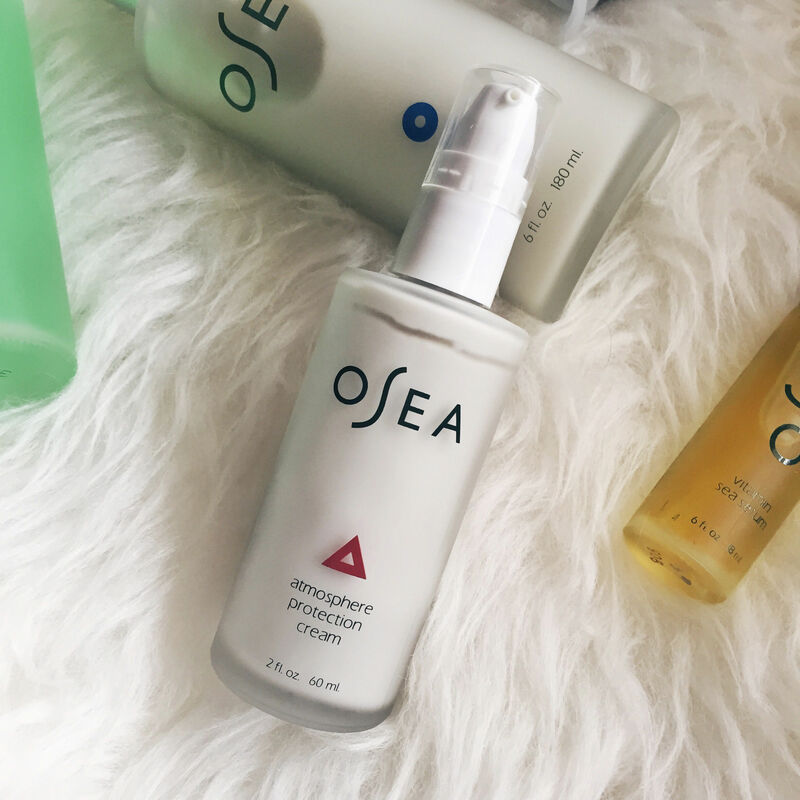 OSEA’s Vitamin Sea Serum is bright yellow and has a mid watery-gel consistency, gentle spread it out on the skin and pat it with finger tips and cover with palms until the serum is fully absorbed into the skin. Whilst it’s recommended for all skin types on their site, I recommend it more for dry skin, mature skin, fatigue skin, sun-damaged skin or skin that was exposed to the sun. 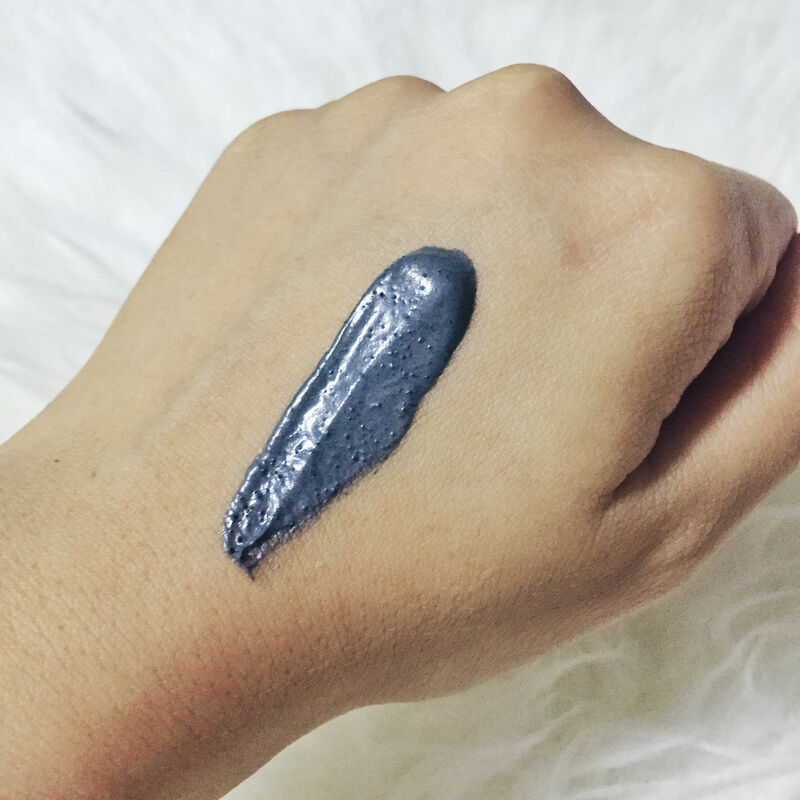 Last but not the least, we have OSEA’s Black Algae Mask that promises to detoxify, stimulate circulation and exfoliates.This concentrated formula stimulates circulation and brightens your complexion. Black marine silt and pure fig extract contain deep-cleansing enzymes for your skin while micro black jojoba spheres provide a gentle granular exfoliation. I’m telling you, this mask is really quite the bomb. After a mere recommended 10 minutes application on my skin (no rubbing or extra effort required) and washing it out, my skin was RED. I was quite shocked as this has never happened to me before in my 25 years alive, after masking. 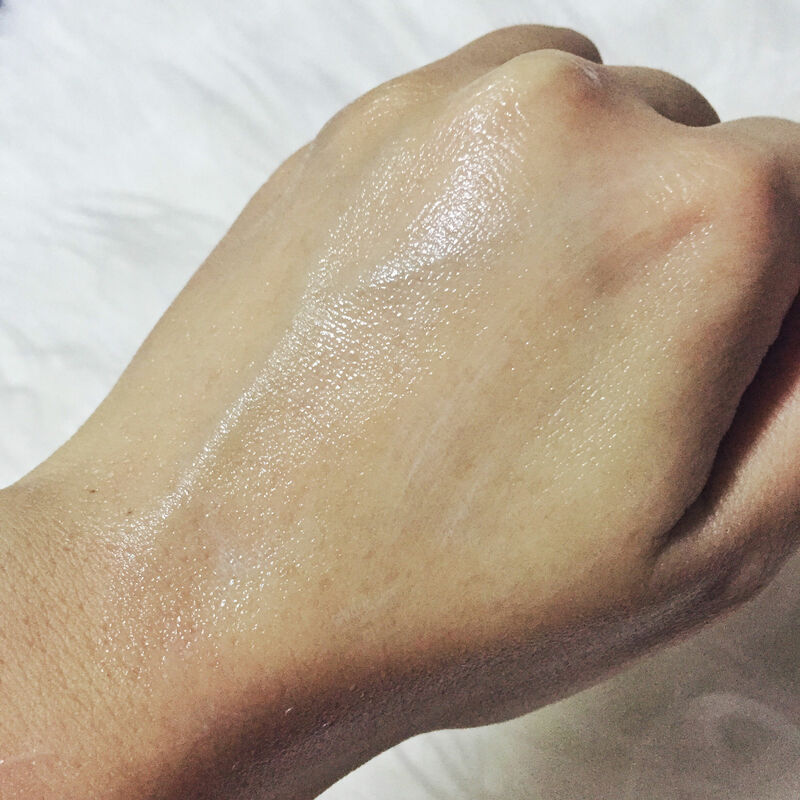 In my worry of it being some kind of allergy reaction, I quickly went to google and found out that it’s a normal reaction to the mask which dies down after 45min and the morning after, it gives a healthy natural glow. Well of course not everyone may experience redness of skin due to the mask stimulating blood circulation, but if you have very dull facial skin and is desperately in need of some natural flush and colour, I highly recommend the use of this mask on a weekly basis. Suitable for all skin except for super sensitive skin. OSEA’s Black Algae mask is rich in black marine silt and pure fig extract that contain deep-cleansing enzymes for your skin while micro black jojoba spheres provide a gentle granular exfoliation. Just a note that OSEA’s Natural skincare range contains botanical oils (lots of different types of seed oils). These work to restore your skin’s balance and because they are noncomedogenic they do not clog your pores or cause breakouts. (Yay!) For more FAQ check out here. In conclusion, I can see how OSEA natural skincare range will be popular in Singapore due to our sunny weather, I especially recommend this range and products especially for those exposed under the sun, like swimmers and athletes. 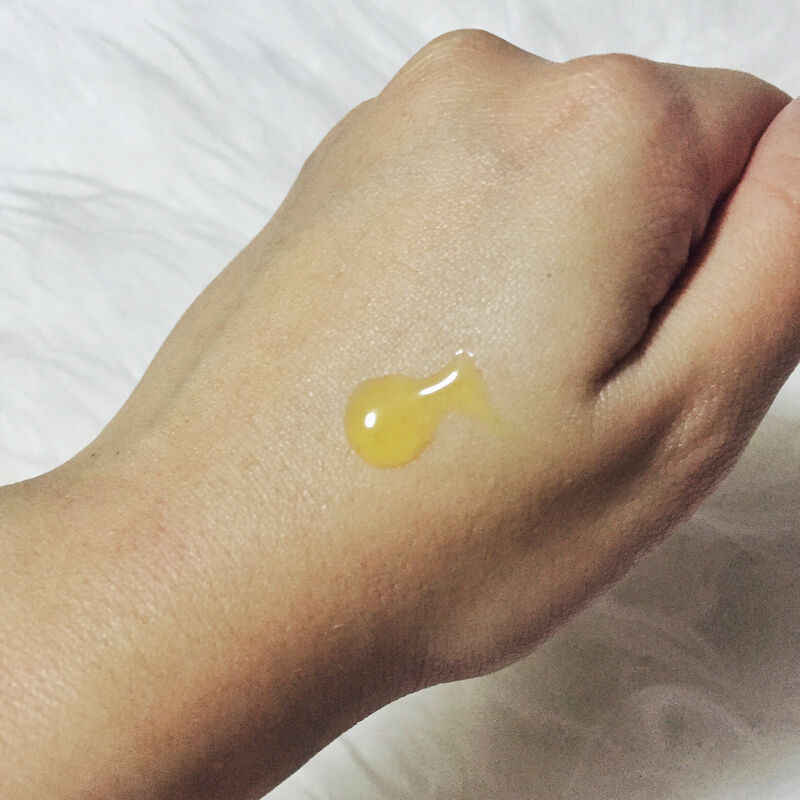 Also, if you are trying out natural skincare for the first time, take note that natural skincare products and ranges usually take a while longer (2 weeks at least) to see more obvious effects on your skin, especially if you’re used to “instant” effect products which are popular in the market. However after the few weeks, you’ll appreciate the natural goodness and its effects on your skin. Thank you Helen for the products for review.